CINCINNATI – Get ready, muggles. 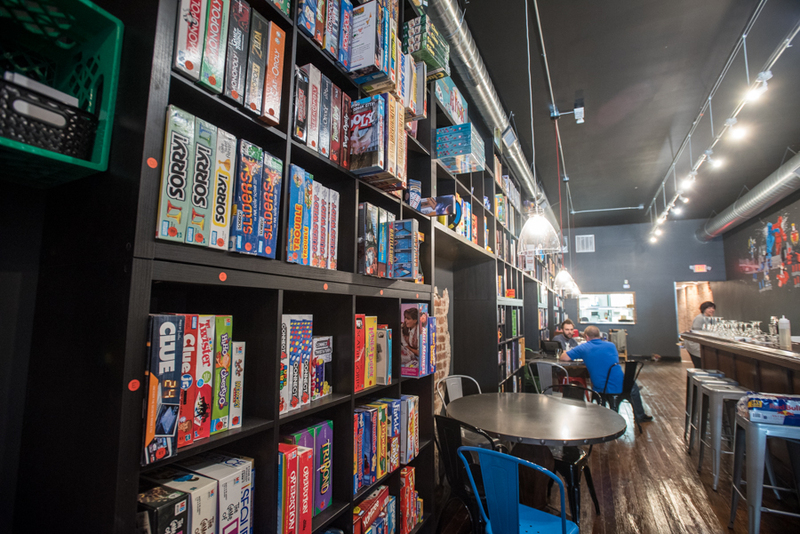 Over-the-Rhine board game parlor the Rook will raffle off a trip for one winner and a guest to two "Harry Potter" theme parks in Orlando, Florida, during the first week of May. "It's so important to us, me specifically, because what we do is give people an alternative source of fun," said Zach Leopold, who opened the Rook at 1115 Vine St. in 2016. "Our business is built around games, nostalgia and getting people together over common interests. This event encapsulates what we are all about." The Rook allows people to play hundreds of card, role-playing and classic board games for free as long as they buy food or drinks. Leopold said he has wanted to do a "Harry Potter"-themed giveaway since opening the Rook. The trip package is worth about $1,500 and includes two plane tickets, a three-night hotel stay and admission to the Wizarding World of Harry Potter and the "Harry Potter" theme park at Universal Studios. The raffle will cap a week of events celebrating the 20th anniversary of Harry and his friends defeating the evil wizard Voldemort in the Battle of Hogwarts. The battle, which was depicted in the book "Harry Potter and the Deathly Hallows," took place on May 2, 1998, according to series lore. The Rook's events will start April 29. "We're going to decorate the whole place," Leopold said. "We'll have floating candles, and we're transforming the bar into Hogwarts Great Hall." 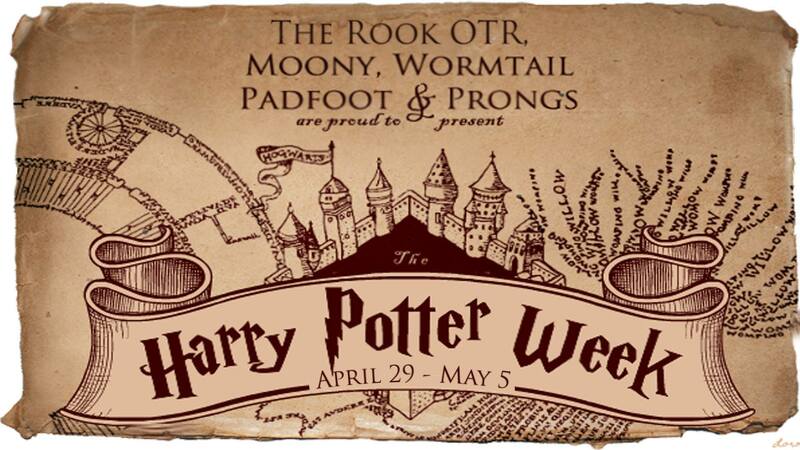 The Rook will award raffle tickets to people who participate in themed activities each night, including seven nights of "Harry Potter" trivia, Leopold explained. "We're calling it the 'Tri-trivia Tournament,'" he said. The name is a reference to the "Triwizard Tournament," a contest between three wizarding schools depicted in "Harry Potter and the Goblet of Fire." The Rook is charging people $7.33 to participate in a single trivia night or $39.01 for the whole week. Trivia questions will focus on one of the seven books in the "Harry Potter" series for each night of the tournament. Daily trivia winners will receive extra raffle tickets, and those winners will compete against each other in a final test before the raffle drawing. The overall trivia winner will receive a tournament cup similar to the one awarded to the Triwizard Tournament winners in the book. Other competitions planned for the week include a Battle of Hogwarts deck-building game, a "Harry Potter"-themed chess tournament and an evening of "Muggles Against Humanity," according to Rook general manager Joe Feltner. "I am a huge 'Harry Potter' nerd," he said. "I was 12 when Harry was 12 and so on. I actually have the Deathly Hallows tattoo. Part of me is very excited for the raffle. I'm a little jealous because I've never been to the theme parks myself." The Rook's bar also will serve "Harry Potter"-themed food and drink specials, Feltner added. "This is what the Rook is about," he said. "We offer something different to do in Over-the-Rhine. For me, it is kind of an opportunity to relive some of that fun around those books and movies."